While you might think these are independent they are actually because they require information form. 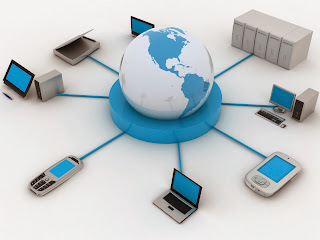 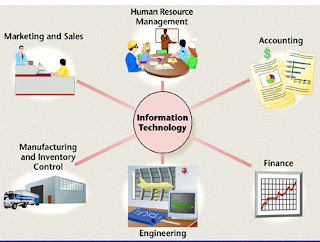 Information Technology or in simple word is IT can be define as a field concerned with the use of technology in managing and processing information. 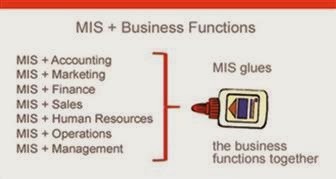 IT also is an important enabler of business success and innovation. 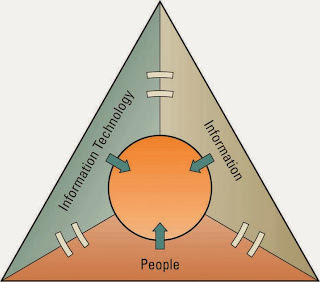 INFORMATION FUNCTIONAL CULTURE - Employees use information as a means of exercising influence or power over others. 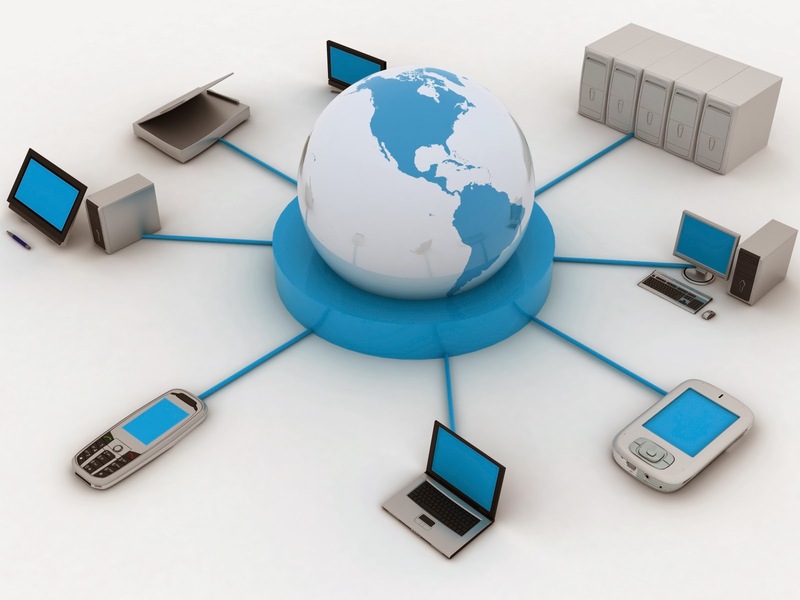 INFORMATION SHARING CULTURE - Employees across departments trust each other to use information to improves performance. INFORMATION INQUIRING CULTURE - Employees across departments search for information to better understand the future and align themselves with current trends and new directions. 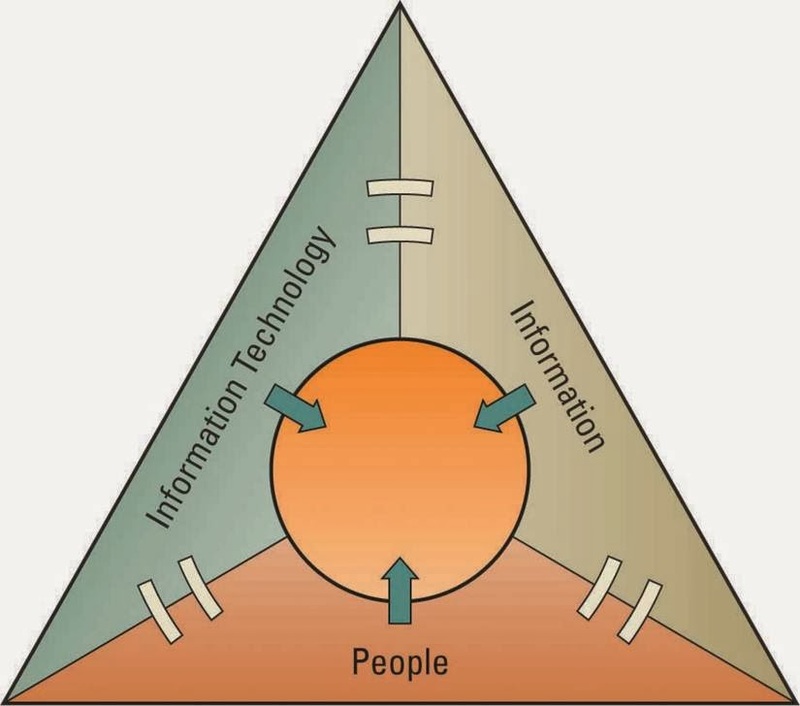 INFORMATION DISCOVERY CULTURE - Employees across departments are open to new insights about crisis and radical changes and seek ways to create competitive advantages.